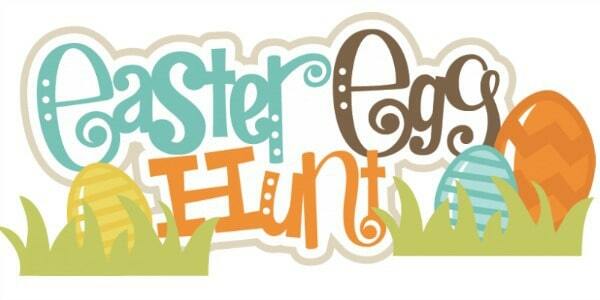 Easter Egg Hunts and More! Join the playgroup at the Waukesha Public Library! This playgroup is for newborn babies to preschool age children with an accompanying adult. Drop in anytime on Fridays between 10:00 am and noon. 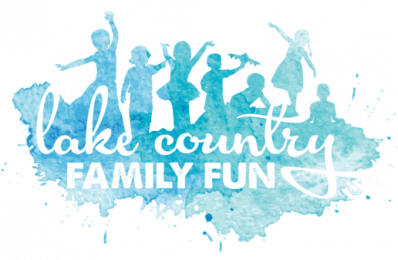 Friday, January 4, 2019 through April 26, 2019 playgroup dates. This is an informal gathering and playgroup for families, children, parents, and caregivers. This is a great way to get out of the house and meet new friends. Books, puzzles, early literacy toys, and music provided. Simply drop-in and you will find toys to play with and books to read. Children’s programs at the Waukesha Public Library are more popular than ever. An astonishing 31,463 children, parents and guardians attended and/or participated in 645 events in 2014 alone, signifying a 64% increase over the past three years. Much of this comes by way of the Summer Reading Club, where our Children’s Department Staff registered 3,589 children last year. This is the highest number since 1994, and includes the 0-36 month-old registrations that totaled 444 registrants. Programs and events are free, family-friendly, and open to all. Check out our online calendar to browse the events and add them to your schedule. Moms Groups and Play Groups Guide.